Right Market at the Right Price! Welcome to Top Hat Marketing! You have already taken the first step towards greater profits and sustainability by visiting our site. Now we invite you to continue on and see all that we have to offer you. 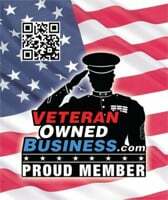 It is my mission to help the small business community get results by providing them with low cost marketing solutions. What Top Hat Marketing Can Do For You! We help small businesses with low cost, high-impact marketing so you can make more profits and spend less money on getting new clients. A U.S. Postal Service program that allows small businesses to use the mail for $.179 per piece. The lowest prices and best service in the area with member only offers and monthly specials. Learn how to keep your customers coming back time after time by using text marketing. Have you ever wondered how to sell more and be more successful? This is your answer! Robert has always given his Clients the best service possible. When you hire Robert you will, always, get more then what you paid for. Robert will give you great new ideas each time you need him. I would, unquestionably, hire him again. It is my goal to help you increase your profitability while insuring future sustainability at the same time. I would like the opportunity to meet you and learn more about your company. Please take some time to look around the site. Let me show you what I can do for you. Don’t gamble with your success! Secure it with a targeted marketing plan. 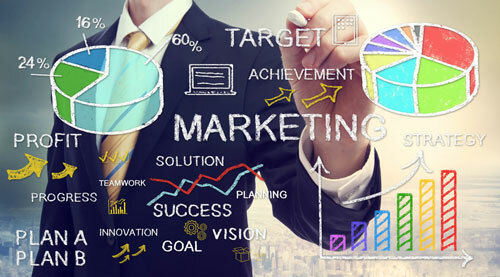 Let us take the guesswork out of marketing by developing an individualized strategy to reach your target audience. We’ll guide you towards a marketing plan with clear, measurable goals. We’ll help you define who your target audience is, and find the most effective way to reach them.